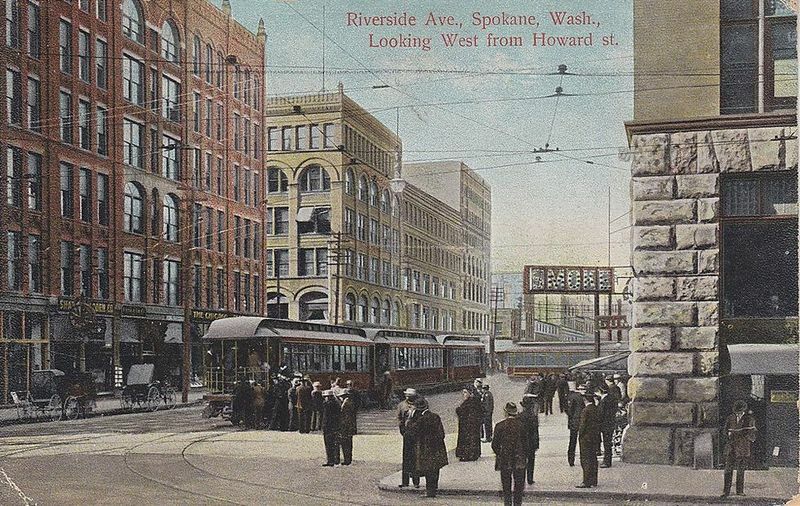 The streetcars of Spokane began in an era when there weren't many ways to get around. The citizens of Spokane could walk, or they could take their own carriage to their destination. Elite businessmen of this time (end of the 19th Century) had a carriage house attached to their house and a driver to drive their carriage into town. Those who could not afford such luxuries typically walked wherever they needed to go. Real estate investors sought to make their properties more accessible to the people and added streetcars to get people to their developments. 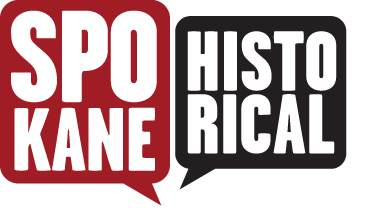 Streetcars began in Spokane in 1886 when John J. Browne, Henry C. Marshall and Andrew Ross joined together to create the Spokane Street Railway Company. These streetcars rode on wooden plank roads and were large carriages drawn by a team of two horses. 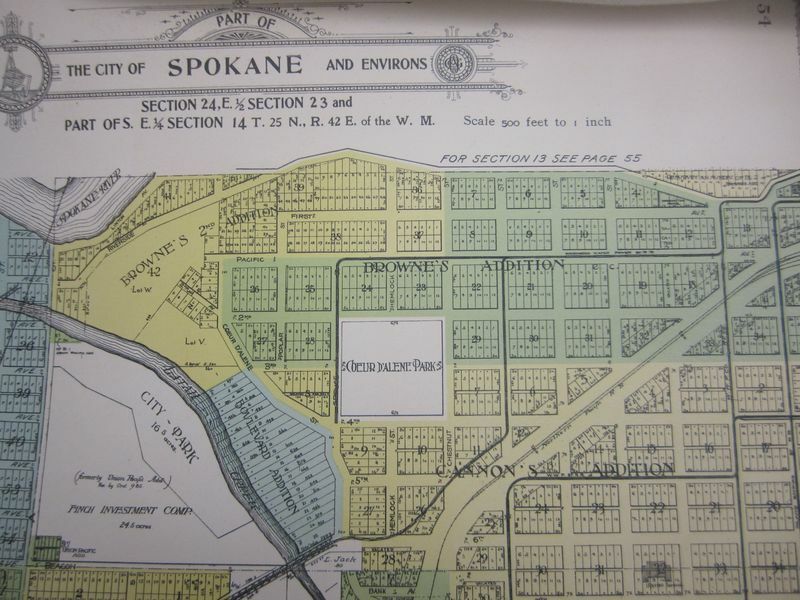 The initial streetcar line was a line that went from downtown to Browne's Addition and over the Post street Bridge to the Spokane County Courthouse. One of the main reasons why the streetcars began in Browne's Addition was so that those who worked at the houses of the wealthy had a way to get to work. Over time the streetcars changed and became electrified, eliminating the horses while increasing their efficiency. 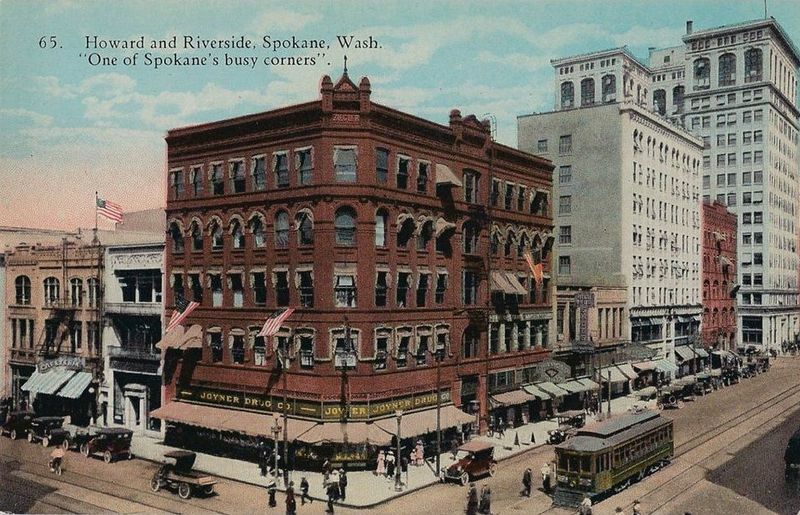 The streetcars ran all throughout Spokane and even had an interurban route that took passengers to Coeur d'Alene, Idaho. In the second decade of the 20th Century personal vehicles began to rise in availability and popularity. Within only a few decades privately owned automobiles replaced the streetcar as a way to navigate to and from work. Eventually the Washington Water Power Company bought the streetcars of Spokane and sold them their much needed electricity at an affordable rate. The streetcar system in Spokane was shut down for good in 1936 only 50 years after it began. Zachary Wnek, “Streetcars in Browne's Addition,” Spokane Historical, accessed April 24, 2019, https://spokanehistorical.org/items/show/319. Mutschler, Chas V., Clyde L. Parent, and Wilmer H. Siegert. 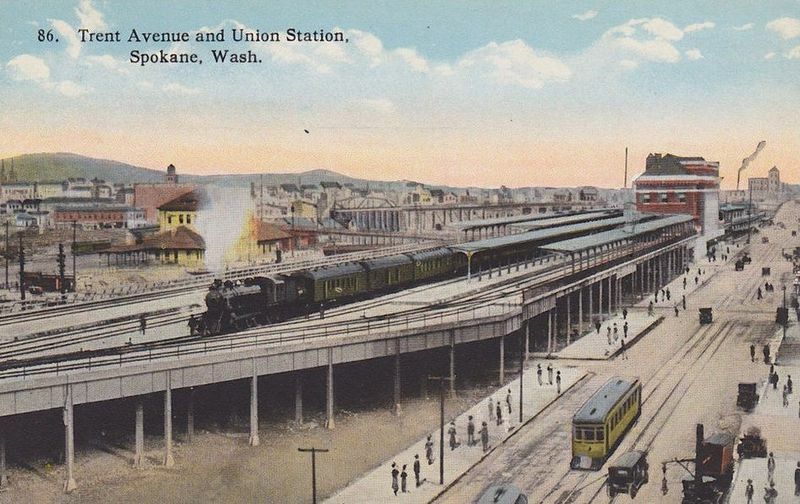 Spokane's street railways: an illustrated history. Spokane, Wash: Inland Empire Railway Historical Society, 1987.